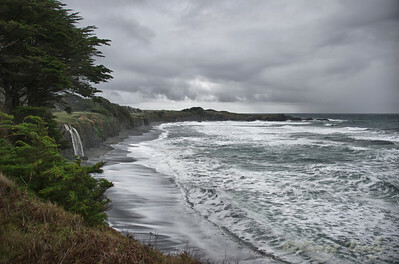 A look at the beautiful northern coast of California over the last year. 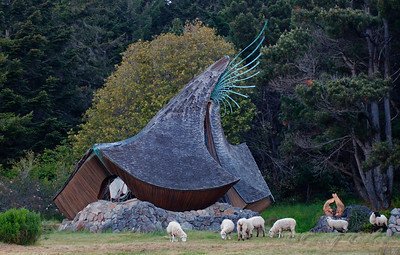 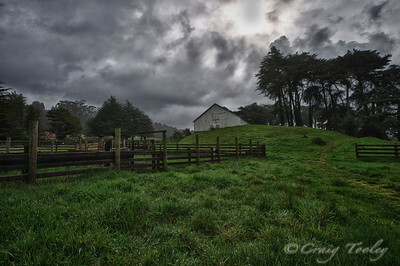 The White barn on the Sea Ranch just before snow. 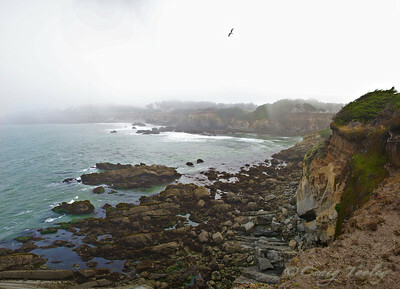 Arch Rock on The Sea Ranch. 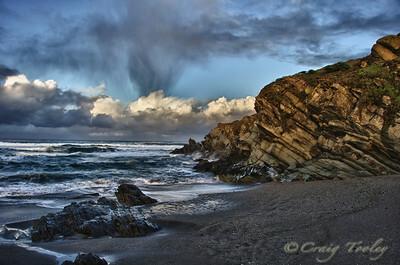 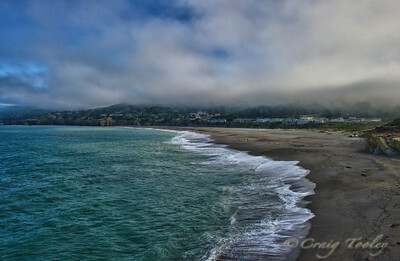 A beach view of Gualala California. 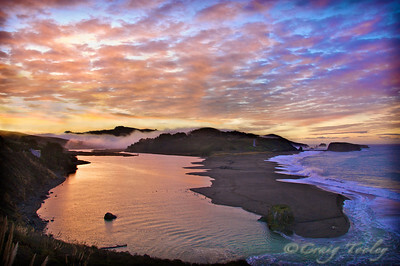 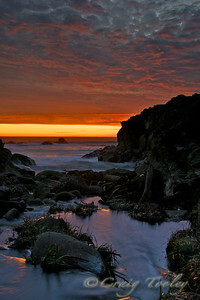 Sunrise at Gualala point island.And yes this were the colors. 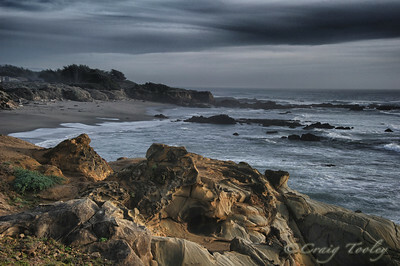 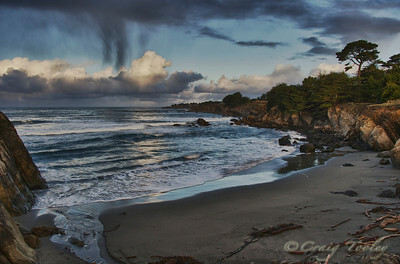 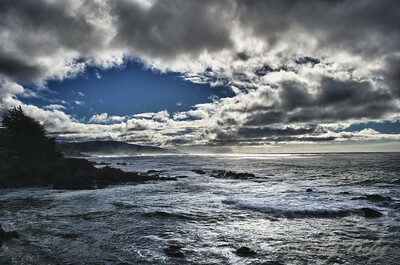 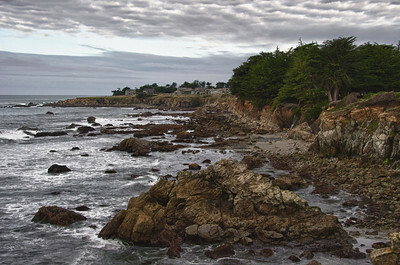 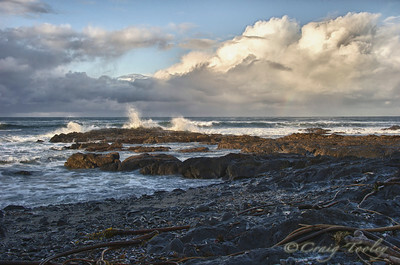 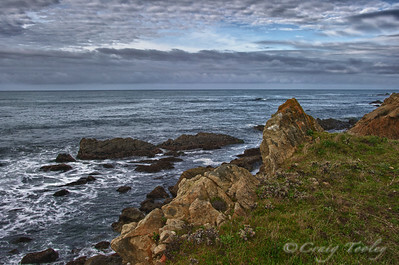 A soft morning on the northern coast of California. 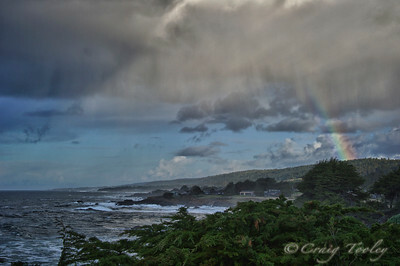 A Creeks view of the New Years Eve. 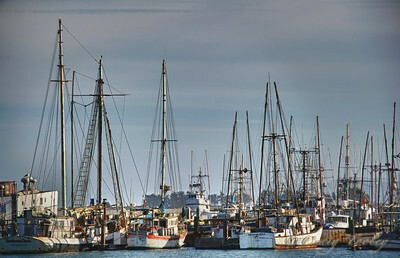 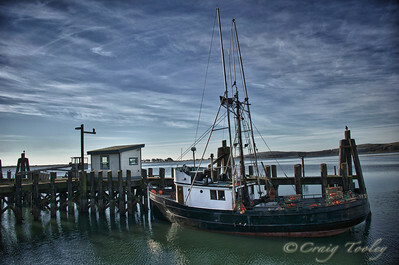 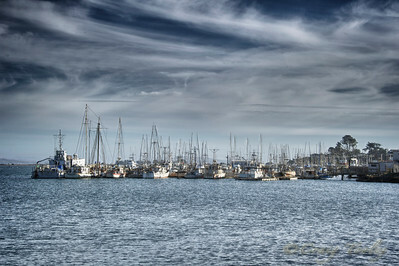 The harbor Bodega Bay California.